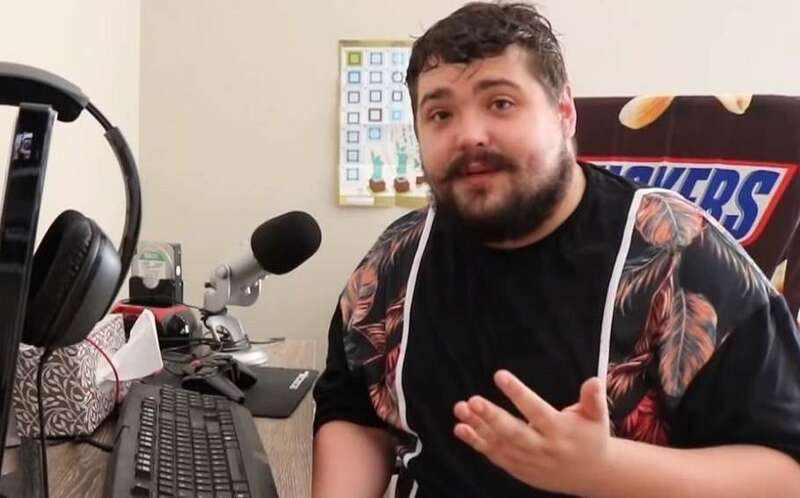 Sydney gamer Harrison Engstrom will tonight begin a 24-hour video game livestream to raise money for an Australian transgender support charity. A few weeks ago, British YouTuber Harry Brewis, a.k.a. H Bomberguy, played video game Donkey Kong 64 for two days in a marathon livestream that went viral online and ended up raising $350,000 for UK transgender youth charity Mermaids. Engstrom says he was so inspired by Brewis’ efforts that he’ll be doing the same this weekend to raise money a charity supporting trans people around the country. “I was so thoroughly inspired, overjoyed and overwhelmed by that, that I decided I’ll be running a charity stream of my own,” Harrison said. “The charity stream will be for the Parents of Gender Diverse Children. They’re a fantastic group doing a lot around Australia helping out families of people who identify as trans and non-binary. They’re a not-for-profit organisation and run entirely on a volunteer basis. Harrison said just as H. Bomberguy’s stream was a response to transphobic criticism in the UK, his own fundraising marathon is a response to One Nation NSW leader Mark Latham’s recent anti-trans policy announcement. Harrison has set an initial fundraising goal of $200 and he thanked everyone who’d shown their support for the cause. “I’m so overwhelmed by the amount of support this livestream has, and I’m so excited,” he said. You can watch Harrison play through the Tony Hawk’s Pro Skater series on the Twitch livestream from 9pm tonight AEST at this link, with donations to the stream accepted here or at PGDC’s website directly here.